Footspeed and Coordination for all ages. 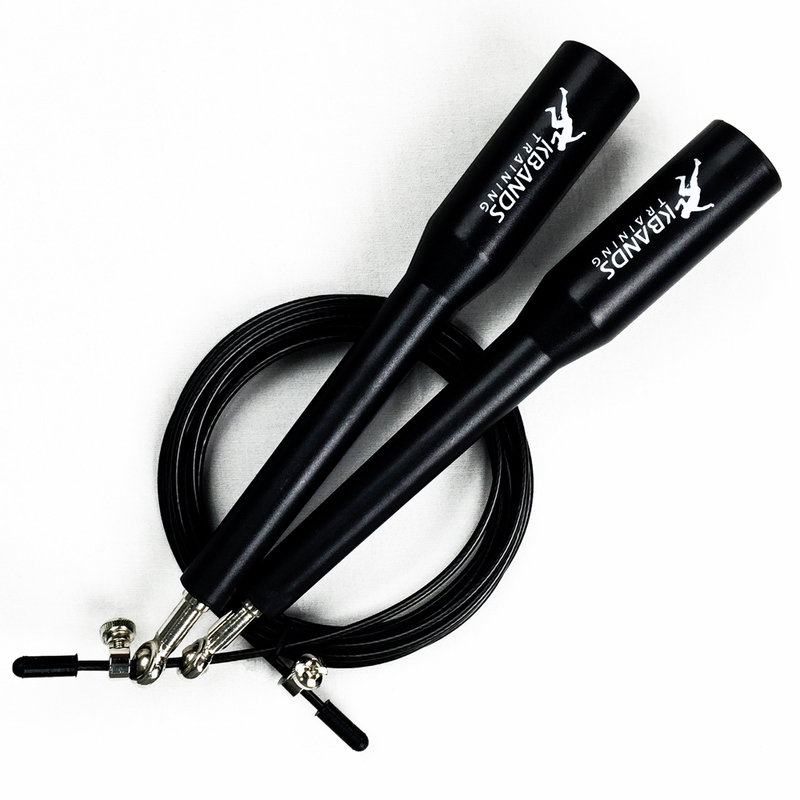 The Kbands Speed Jump Rope includes two adjustable bearings that allow for use of any size user. The coated cable is designed for durability. The Kbands Cable Speed Jump Rope is a great training tool for athletes of all ages. Athletes will increase footspeed and coordination during each training session.